Our products meet the standard of En471, ANSI107. 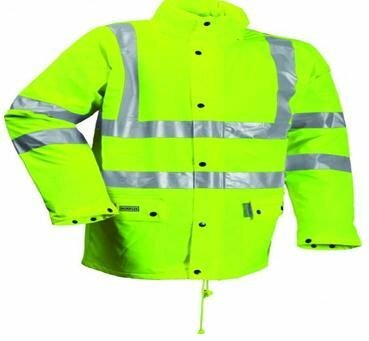 6) Washing performance: ISO6330 washing 25 cycles at 60 degrees, ISO3175 dry cleaning 5 cycles, ideal for high visibility safety protection garments. Using special Fluorescent dyestuff, High visibility yellow ,orange and red cloth is available. 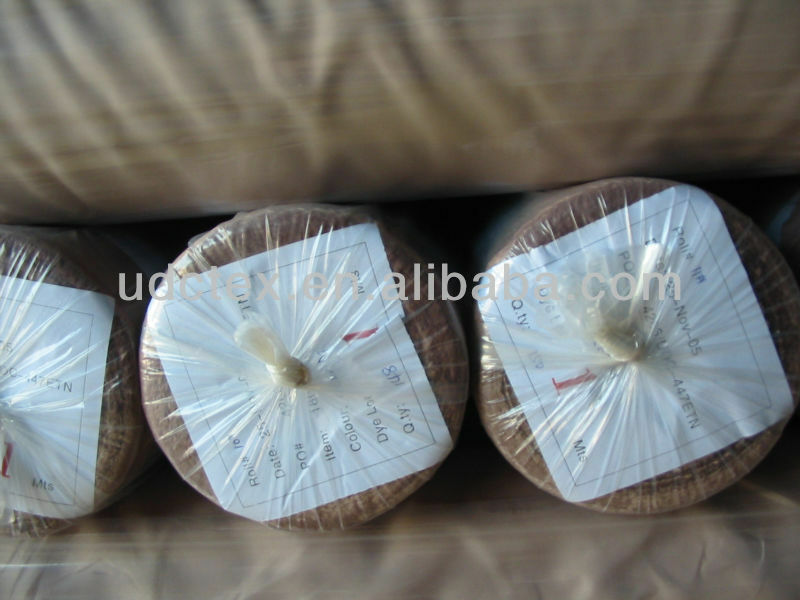 The material can be polyester, nylon and T/C interwoven. Our products meet the standard of En471. Very reasonable price. We are a professional Fabric supplier. We’ve been producing over 20 years in textile. We weave greige ourselves so the price is competitive. We have weaving factory, we control the quality form the material(Yarn), We also have professional Quality Control systems and professional worker teams . We can guarantee the product quality is excellent that meets your requirement. As we have many items in grey stock, once the order is confirmed, we can dye and print it immediately, it will save production time, and ship it soon. 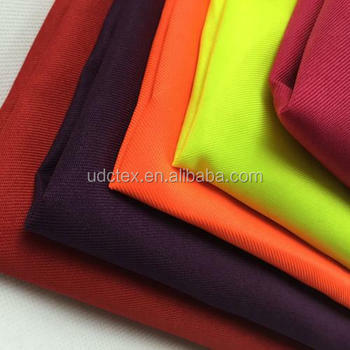 Union Textiles Of China (UDCTEX) Ltd.